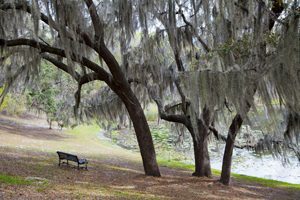 Included in Money Magazine’s “Best Places to Live in the United States”, the city of Winter Springs is a beautiful area with convenient access to Orlando. When planning a move to this vibrant region, AAA Insta-Move is the first choice for local moving from Orlando to Winter Springs. As one of the most affordable Orlando moving companies in the area, residents count on our professional service and outstanding customer care to make relocation a hassle-free process—regardless of the size or scope of your household move! Even when you’re moving locally, there are still countless details that go into a successful relocation, and the expert home and apartment movers at AAA Insta-Move are the most trusted in the business. 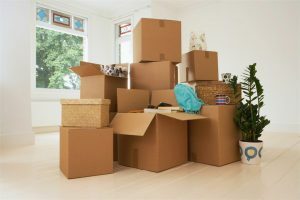 We offer a wide range of basic and full-service moving packages to fit within your budget, and we can even store your items in mobile storage containers as you prepare to settle into your new home. Since 1997, ProMover-certified AAA Insta-Move has led the region with professional service and care for any size moving project. We understand that moving from Orlando to Winter Springs is an exciting time in your life, and we’ll go above and beyond to ensure that you have a stress-free experience that exceeds your expectations. To learn more about how we stand out from the crowd of other moving companies in Orlando, FL, just give us a call today! You can also fill out our simple online form now, and we’d be happy to get you set up with a free, no-obligation estimate.